I’ve just enjoyed (is that the right word?) a couple of busy days at the West Somerset Railway, supporting its ‘Days Out with Thomas’ event 2016. 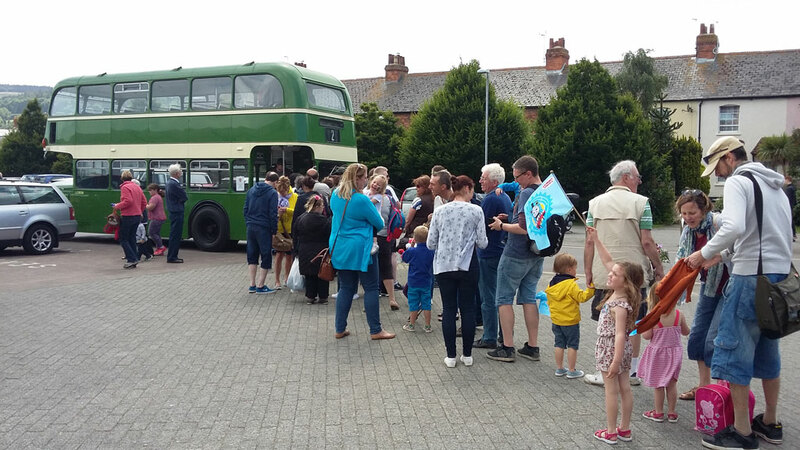 This year for the first time the event was held over three days instead of two weekends and two buses per day were provided by Crosville Motor Services to operate free vintage bus rides from Minehead station. I was rostered for the Friday and Saturday so I was looking forward to a couple of days of fun. I always enjoy these turns as the format and route have become very familiar but they are quite tiring! One thing I didn’t have to do was to collect my bus from Weston-super-Mare first. Once again, another driver had kindly offered to bring it down the day before and park it on a farm outside Minehead. Bristol LD6B 972EHW was delivered to Bristol Omnibus in 1959 as its LC8518 and was restored by the Bristol Omnibus Vehicle Collection in 2010. 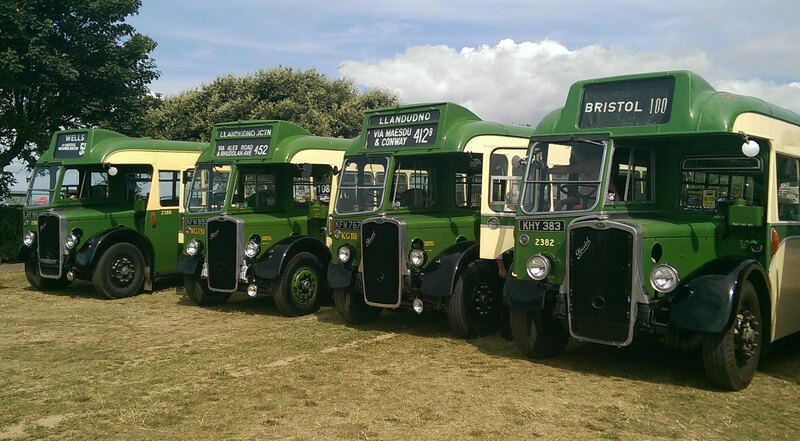 It has been in the custody of Crosville at Weston for much of the time since then and it has been well cared for. Several passengers commented on its superb condition during the 2 days. Outwardly it is indeed a fine specimen but I have to admit it is sometimes tricky to drive. The gearbox has seen a lot of use over the years, as you would expect. But, of all the Lodekkas of similar vintage I have driven, this one has the most awkward ‘box. There are offsets and ‘notches’ which sometimes prevent the driver from engaging a gear smoothly, notably 1st and 2nd gears. This adds a level of difficulty to a duty which is already full of challenges. Low branches, tight corners, narrow streets… you get the picture I’m sure. Compared with a normal private hire job, where there is quite a bit of open road running, these Minehead trips are full of cornering and gearbox work. That means that the workload for the driver is quite high – must be a bit like the old days! Of course, the bus feels a lot heavier when fully loaded and this was very evident on Saturday when, as you can see from the photo at the top of this post, there were long queues for the bus.